Parent Company: Mason & Hamlin Piano Co.
History: Henry Mason and Emmons Hamlin established their reed organ company in the year 1854. By 1883, Mason & Hamlin started manufacturing pianos. 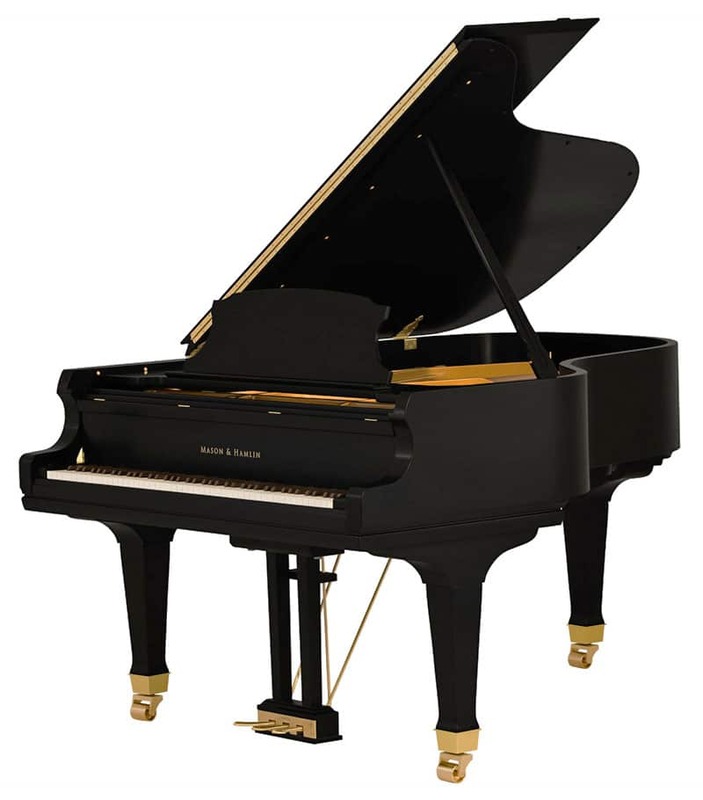 After undergoing many ownership changes spanning more than a century, the piano company has finally resided in the hands of Burgett brothers who have advanced the company into the 21st century incorporating computer controlled machinery with age old piano building techniques.